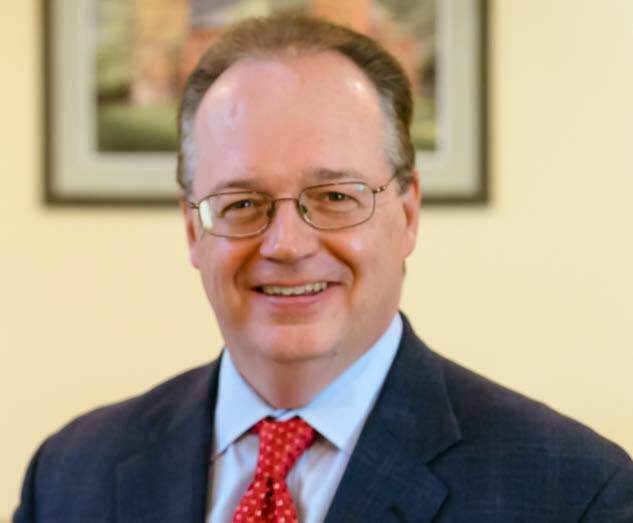 Beneficiary Not Eligible - John Howley, Esq. The government takes a very hard line on healthcare providers who bill Medicare and Medicaid for services provided to beneficiaries who are not eligible for benefits or reimbursement. The government also prosecutes individuals who apply for and receive benefits by providing false information on their Medicaid applications. 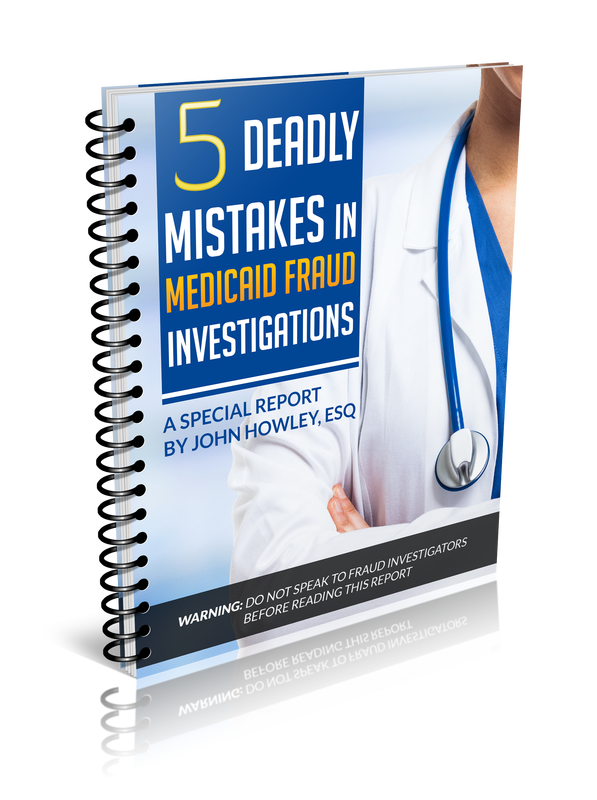 If you are under investigation, have been charged with a crime, or have evidence that your employer is engaged in fraud, then you should consult with a Medicare and Medicaid fraud lawyer immediately. Do not delay. Time is not on your side. Call John Howley at (212) 601-2728 to schedule a free and confidential consultation.